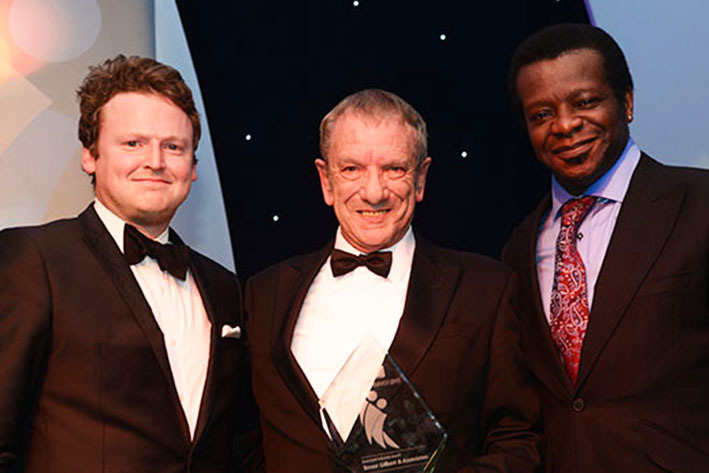 Stunning win in our category of Supporting the Industry at the national Personal Injury Awards for the fourth consecutive year and six times overall. With me is Margaret Dale. 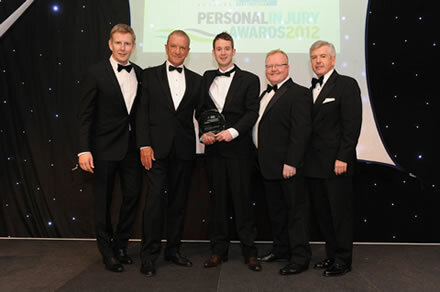 For yet another unprecedented time, TGA is now a four times winner its category in the Personal Injury Awards. For a third unprecedented occasion, TGA receives the 2015 Personal Injury Award in its category of Associated Industries. Trevor receives the double accolade of Expert Witness and Expert Witness Practice of the Year in the Corporate Vision Executive Awards. in two categories; client care and online initiative. Trevor Gilbert & Associates has, for an unprecedented second year in a row, won its category in the prestigious national Eclipse Proclaim Personal Injury Awards. With a strong reputation in their specialist field, the winning company provides a quality service on a regular basis thanks to its robust business model. 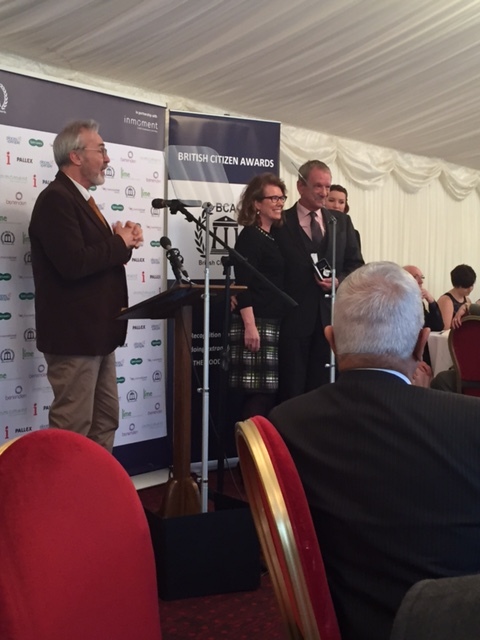 Run by a genuine individual who has truly altruistic aims and is a true expert in an area where he has made a significant impact on the world of personal injury, this year’s winner is…… Trevor Gilbert & Associates“. 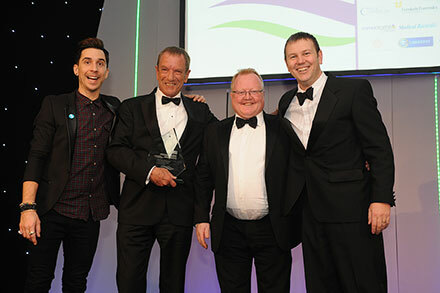 “This year’s winner is regarded by many as the leading expert witness employment practice in its field. Praised for his research, independence, fortitude and judgement, the winning firm’s chairman has also launched a website to help witnesses prepare for court appearances, and has a particular interest in helping disabled people return to work. This has led him to raise awareness of discrimination against the disabled by employers. 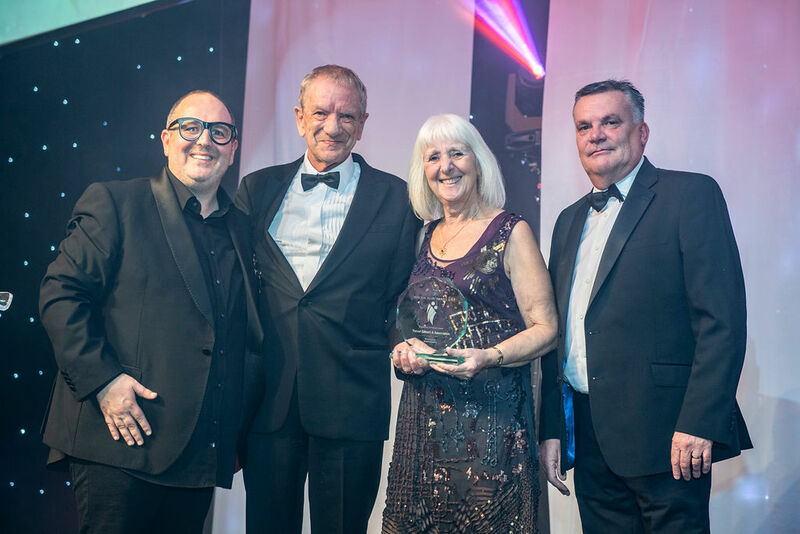 Influential in calculating loss for claimants and praised for its sympathy towards claimants and significant wider contribution to the sector, this year winner is……Trevor Gilbert & Associates“.